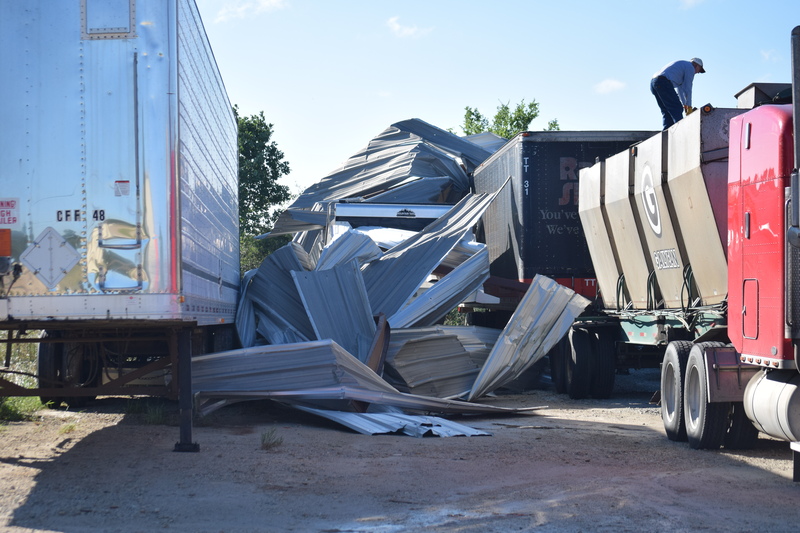 CROCKETT – Several Crockett business establishments sustained damage from severe thunderstorms which rolled through the area on the evening of Thursday, May 11. Reports of t ornadic activity along East Loop 304 were received during the early part of the evening in an area between located between U.S. Hwy. 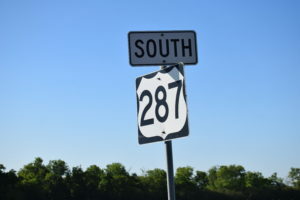 287E and Texas State Hwy 7E. 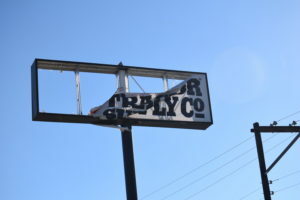 The Tractor Supply marquee was shredded, while billboards located in a lot next to the business were flattened. Across the loop, damage to the Huddle House sign was evident. 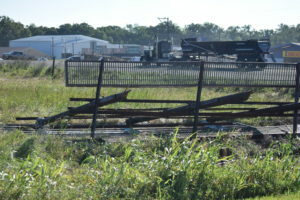 Behind Crockett Farm and Fuel, twisted sheet metal and support beams were seen where a storage facility once stood. Other known businesses which sustained included Crockett Sales and Rentals, Crockett Tire and Napa Auto and Truck Parts. Fortunately, there have been no reported injuries at this time. The property damage, however, appears to be significant as insurance adjustors and claims specialists were dispatched to assess the destruction early Friday morning. The AccuWeather extended forecast calls for sunny skies through Wednesday of next week, when heavy thunderstorms are expected to return to the area. The storms are predicted to stay through the weekend of May 20 and 21. After a rainy weekend, the sun is expected to make an appearance on May 22 and begin to dry out the East Texas countryside. Several tips to help avoid storm damage to your home include: removing limbs and branches from around your home and from trees; ensuring outdoor items are in a secure location; cleaning out gutters to help prevent overflows; inspecting your roof on a regular basis; and installing impact resistant windows.